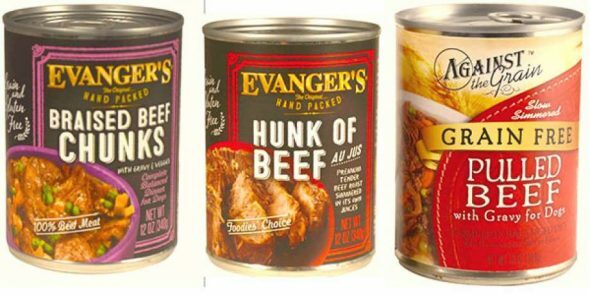 Evanger’s dog food recall has expanded to include the “Braised Beef” and “Against the Grain Pulled Beef” products. Discontinue use immediately! To see our first coverage, click here. Back on February 6th, we told you about a dog food recall concerning the Evanger’s brand, more specifically, the “Hunk of Beef” canned food. The recall was due to a drug commonly used in euthanasia being found in the food, and one dog even died from eating it. Now, there have been more of their products added to the recall, and it’s for the same reason. On March 3rd, Evanger’s announced the addition of the “Braised Beef,” and “Against the Grain Pulled Beef” varieties to the recall. Again, pentobarbital has been identified as the problem with these flavors as well, and Evanger’s is advising the immediate return of the affected products to the store they were purchased from. The manufacture date of the products falls between December of 2015 and January of 2017, and will have expiration dates between December of 2019 and January of 2021. 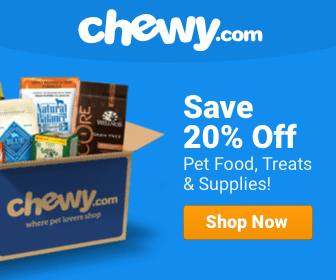 The products were sold via the internet and available nationwide at boutique pet stores.